1. 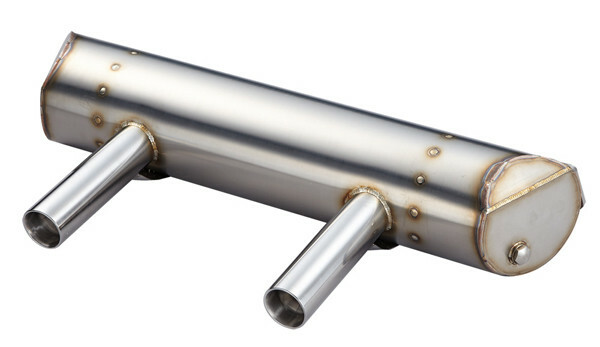 Completed by CAD design, 150mm Super Flow muffler. 7. Require late large rear apron to fit.